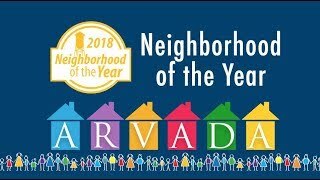 To recognize and celebrate those neighbors who are building strong communities that make Arvada a great place to call home, the City created a Neighborhood of the Year Award (NOTYA). 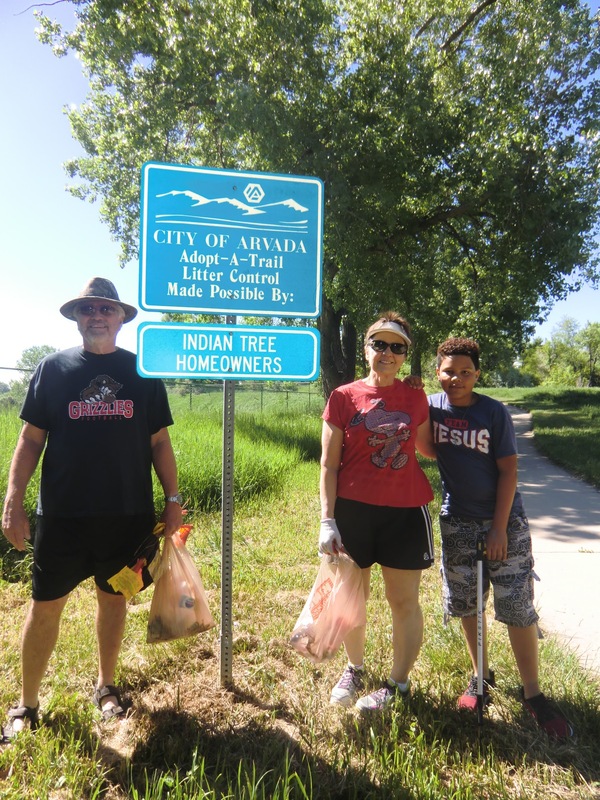 Any City of Arvada Neighbors Connected group that facilitated neighborhood improvement in the past year were able to self-nominate. 13 neighborhoods submitted applications. The top four applicants were selected for their remarkable collaboration in completing projects, programs, and events that developed strong community bonds and neighborhood pride. The winners were recognized by City staff and Councilmembers at the November 15 Neighborhood of the Year Award Ceremony. Each neighborhood received a NOTYA street sign and a neighborhood mini-grant in the amounts of $1000, $500, and $250 respectively. The street signs will be posted at the entrance to their neighborhood, and the mini-grants can be used for future neighborhood-building activities. Residents of Indian Tree Village have been building community for 40 years. 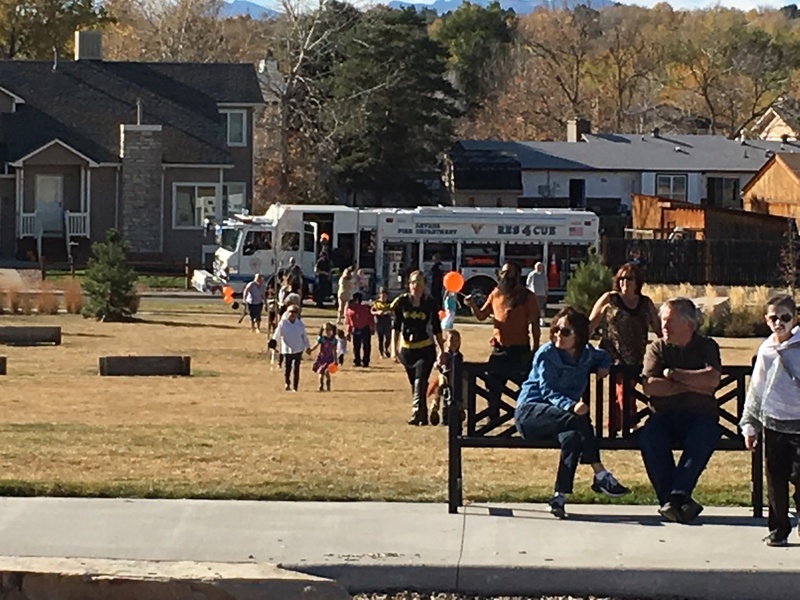 Consisting of 74 residents, neighbors in Indian Tree hold several annual social activities throughout the year; a snow buddies program; a quarterly neighborhood newsletter; a yearly neighborhood clean up program; a community bulletin board; and a Little Free Library. Additionally, neighbors collect holiday gifts each year and partner with their neighborhood school, Warder Elementary, to donate gifts to a family in need. Indian Tree is located at 72nd Place and Carr Street. 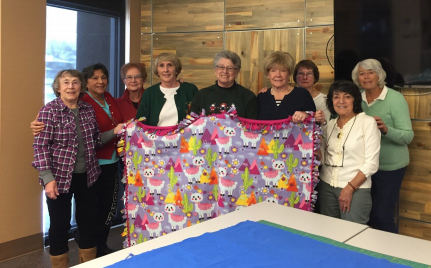 Forest Springs Comforteers draw their name from their group of neighbors who meet on a regular basis to craft comforters, which they donate to local charities. They provide welcome baskets to new residents, prepare meals for neighbors in need, drive elderly residents to doctor appointments and partner to shovel snow and do yard work for residents unable to do so. They maintain many of the neighborhood's common areas and recently refurbished a 20-year-old message board to keep residents informed of neighborhood news. They are very active socially with neighborhood potlucks, book clubs, game nights and an annual Christmas dinner. Forest Springs is located between 64th and 72nd avenues, between Indiana and Quaker streets​. Britton Park Neighbors reach beyond their community boundaries to enhance the quality of life in the neighborhood. 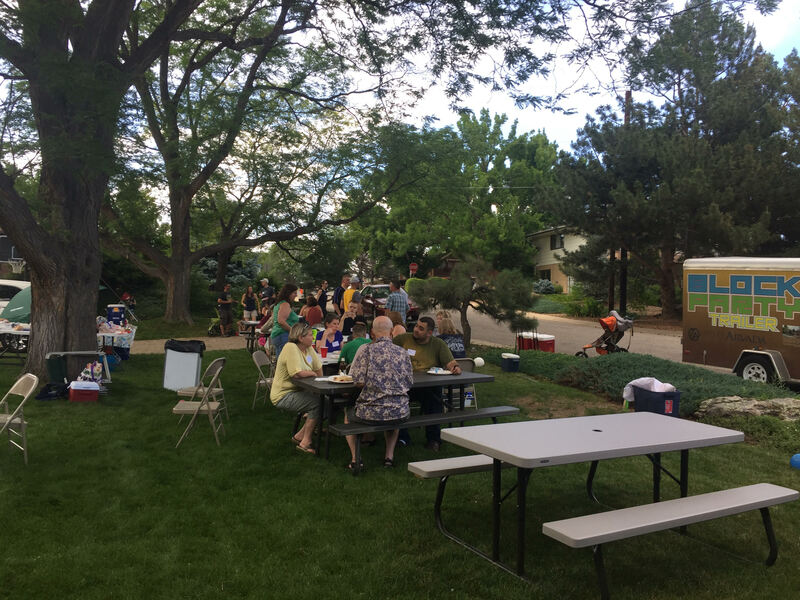 In partnership with Jefferson County and the City of Arvada, they recently planted 12 new trees in their neighborhood park. They regularly reach out to surrounding businesses to support their neighborhood events. They donate books and money to their neighborhood school, Swanson Elementary, and recently partnered with teaching staff for students to create a neighborhood flag, which now waves on a flagpole in Britton Park. Proud to celebrate their neighborhood diversity, neighbors host a number of annual social events and boast attendance marked by inclusivity. Britton Park is located between 68th and 69th avenues, between Lamar and Sheridan. Sierra Vista is new to the Neighbors Connected concept, but in a very short amount of time demonstrated "neighborhood strong!" They hold quarterly meetings and include guest speakers from local organizations to learn more about recycling, City programs, community safety, etc. They are hosting regular social events including a Flamingo Happy Hour which travels among residents homes/yards. A mix of ages and long-time versus new residents, Sierra Vista neighbors are committed to helping the elderly or those in need in their neighborhood through food drives and assistance with neighborhood tasks. Sierra Vista is located between 72nd and 80th avenues, between Kipling and Simms. To all of our neighborhoods who submitted a nomination for the award, thank you, and we look forward to more neighborhoods working towards creating vibrant, connected communities. For more information on available programs and resources to connect your neighborhood, visit our Neighbors Connected page.